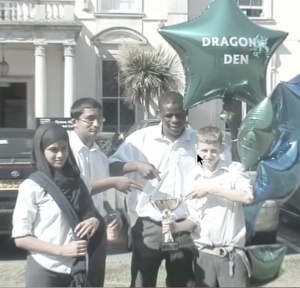 The year 9 Wandsworth Dragons Den was a challenge the students’ rose to. They researched and developed an Access device for deaf people called “Translator”, enabling them to communicate with hearing people without the need for sign language using a mobile device. 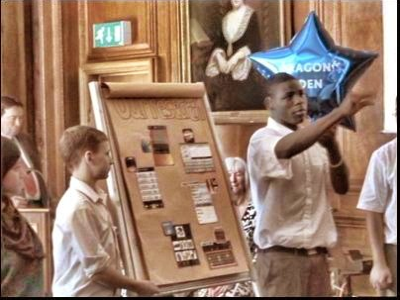 62 Different presentations, 10 finalist schools, Oak Lodge School, the only SEN school to participate, won! Click here to see the Access Apps they researched.